At WCI Electric, our relationship with our customers is what is most important. We are always prompt and dependable. We strive to give you a positive experience. WCI Electric focuses on giving our customers quality work and value. We offer the highest level of service available, from commercial to industrial jobs. WCI Electric provides energy solutions to our clients to assist in lowering energy usage and investing in renewable energy resources. 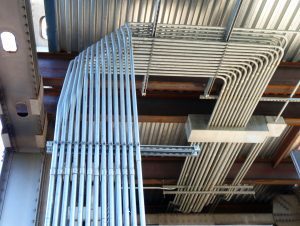 WCI Electric has skilled San Jose industrial electrician that provide exceptional service to our clients with safety training and attention to detail. They have the knowledge and experience to solve problems. WCI Electric are masters of industry automation. We offer programming, troubleshooting and designing to different clients ranging from manufacturing to food processing plants. When you hire a qualified contractor from WCI Electric, the safety of everyone is a top priority. They are also in the known about the latest technologies and always accurate. 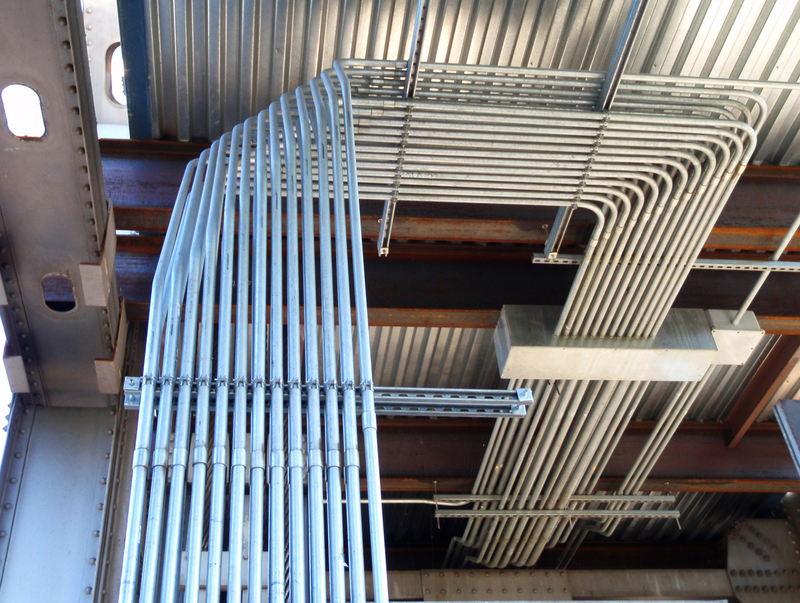 Our industrial electrical contractors are your best source for expert electrical solutions. WCI Electric gets the job done right the first time, while also staying cost-effective. We look forward to serving your industrial and commercial electrical needs. Please feel free to contact us today.